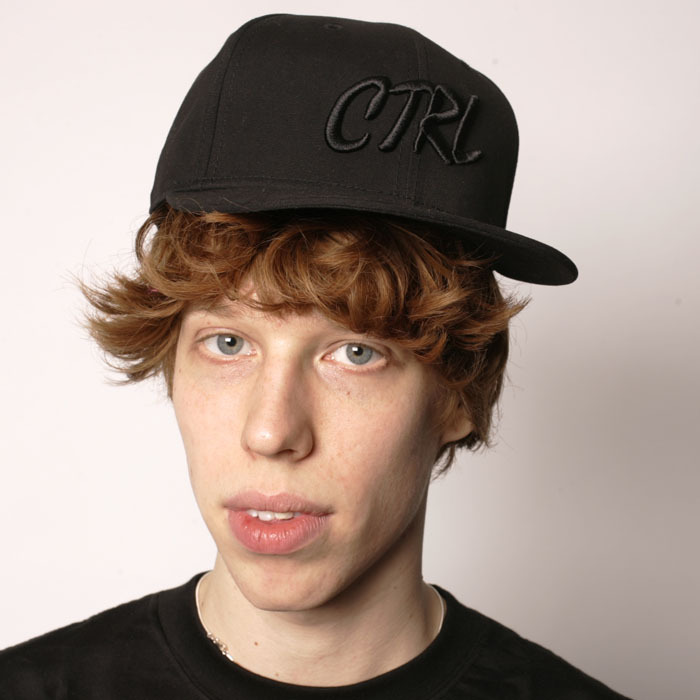 http://www.ctrlclothing.com ALL FITTEDS IN STORE NOW! 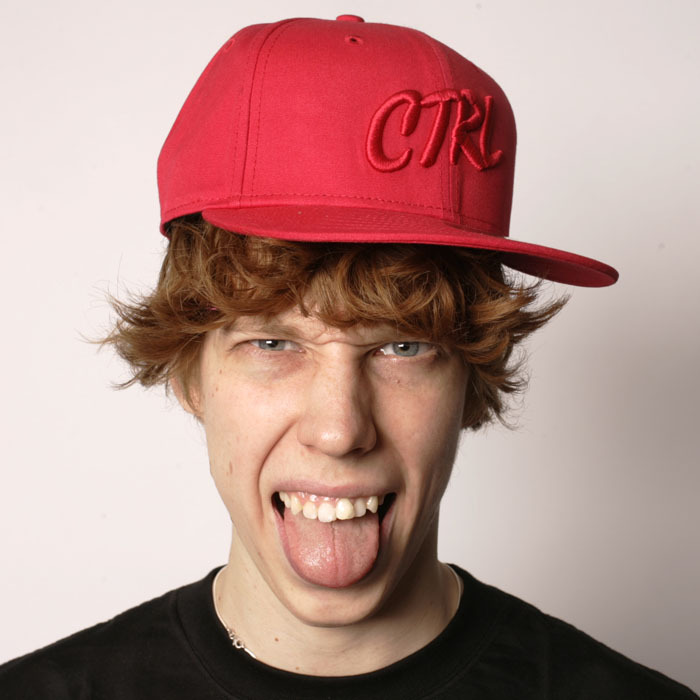 PEDX//CTRL…Straight outta Finland//New summer fitteds in store now! 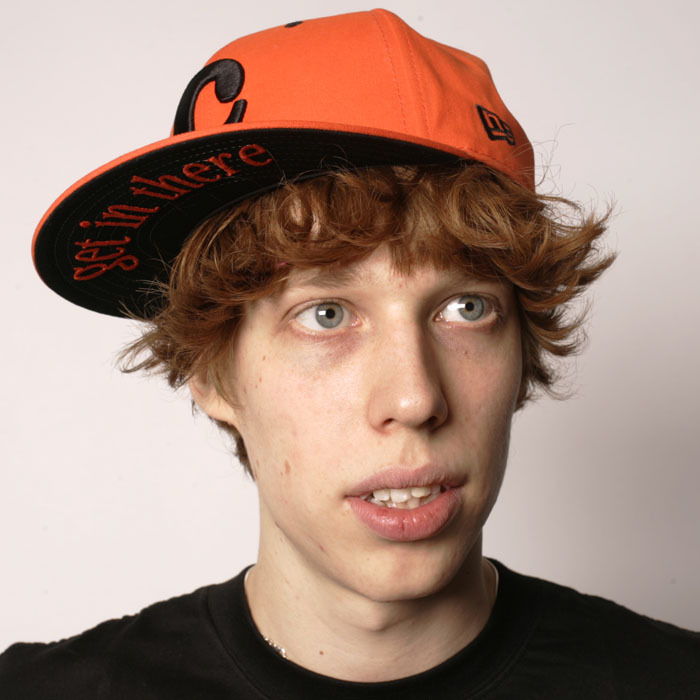 Come check out the fresh new fitteds by these dudes CTRL..summer 09′ stay tuned for pics of new product in store now! 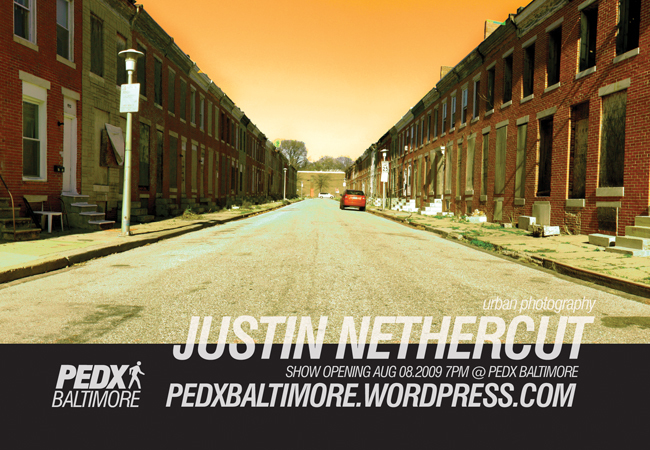 Justin Nethercut Photography exhibit @ Pedx august 8th!! 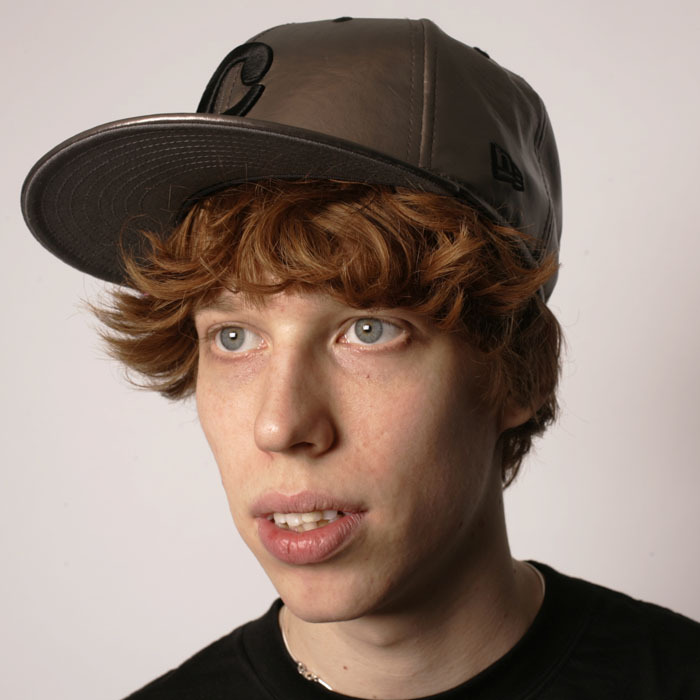 UNDERSOUND VIDEO RELEASE @ FLETCHERS..